Amazon sells over 12 million products — what can you do to make your products stand out? If you’re not actively positioning your products to be found in the massive search engine we know as Amazon, then you’re leaving money on the table for your competitors to scrape up. This is the very issue that shuts down many e-commerce businesses. But you don’t have to suffer the same fate. At EliCommerce, you have access to experts who can help with your Amazon PPC management. We will advertise your products in a way that’ll drive targeted traffic and — more importantly — conversions. We get your listings in front of consumers who are ready to buy (all without going over your ad spend budget). The techniques we implement for our clients aren’t cookie-cutter — we tailor each advertising campaign to your unique needs. We do this by conducting careful research on your target customers, your products, and the marketplace. And best of all, we use data to ensure your Amazon PPC campaigns drive results. Our methods are tried and true and guaranteed to work for your Amazon store. Here’s how we drive results for our clients. If you already have a PPC campaign on Amazon, we will comb through it to see what’s broken and how we can fix it. Our team will pinpoint key areas to optimize to maximize your results. Our goal is to help you reach your objectives so we work closely with your teams to ensure this. We streamline this process with meticulous planning, testing, and measuring of KPIs. We won’t stop until we reach or exceed your goals. The optimization of your Amazon PPC ads is essential to the success of your campaign. It’s how customers find your products. We analyze hundreds (sometimes thousands) of keywords to identify not just the most popular — but the most targeted. These keywords are then implemented in the ad copy and product pages to ensure each click has a high chance of leading to a conversion. Ads don’t thrive on a set-it-and-forget methodology. The best campaigns succeed when there are competent bidding strategies in place. Our experts will carefully monitor your bidding to ensure the keywords have great potential. We base this on several factors, such as performance, placement, and visibility. The end goal is to reach the highest visibility while maintaining the lowest possible advertising cost. In other words, we aim to put more money in your pocket. 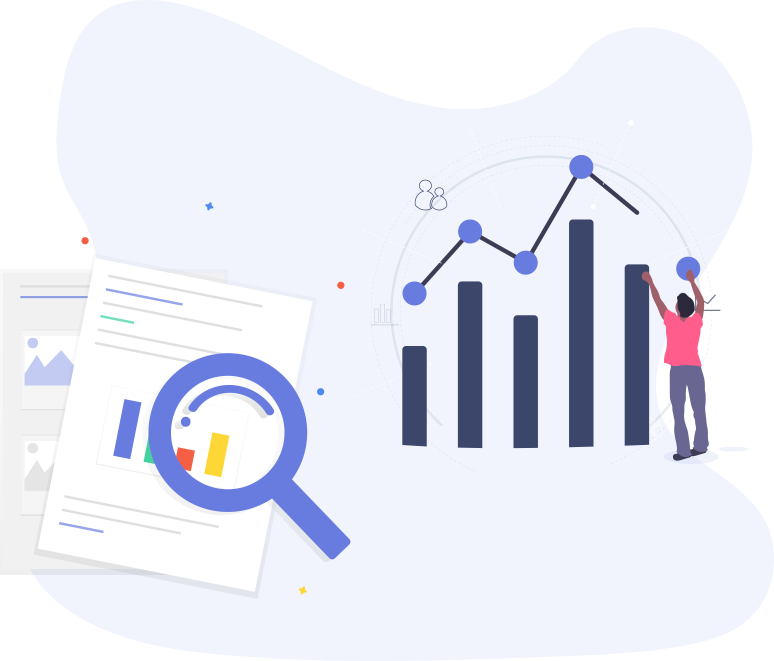 With us overseeing your Amazon PPC campaign, you’ll have access to detailed analytics and reports. We track all aspects of your campaigns to improve your results continuously. There’s no ceiling to reach — we strive to break milestone after milestone. To do this, we monitor your weekly and monthly performance. We believe in keeping our clients in the loop every step of the way, so you’ll also receive these reports. Our experts will break down the results in an easy-to-understand way. You can examine your conversions and other KPIs to see how close we are to reaching your goals (or how we’ve surpassed them). EliCommerce is the only all-in-one brand management agency dedicated to growing your brand on the world’s largest marketplace. Driving over $260,000,000 in Amazon sales, EliCommerce has garnered the experience necessary to achieve explosive eCommerce growth. © 2019 EliCommerce, All Rights Reserved.